The Village in prestigious Crocker Ranch Gate Community. Beautifully upgraded home with open and bright floor plan features 3/4 ( Loft) bedrooms, 3 baths - 2 bedrooms located downstairs including the Master Suite with patio access. Spacious loft upstairs leads you to a private bedroom and full bathroom. 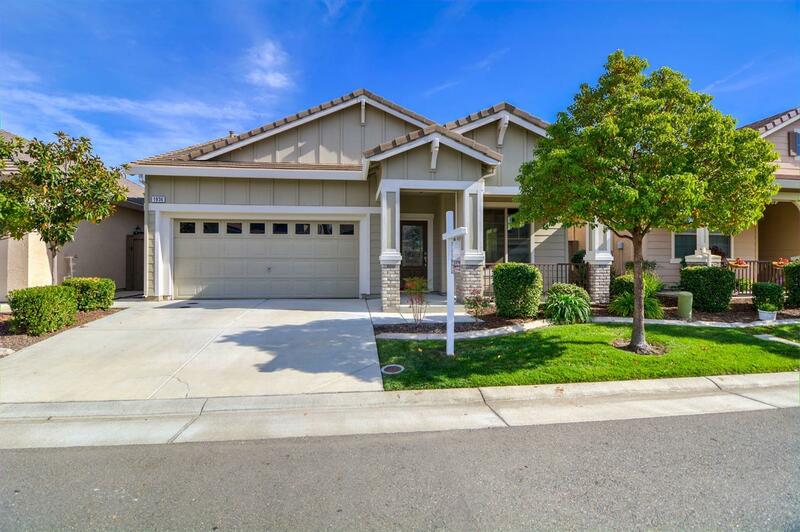 Amazing hardwood floors, oversize granite kitchen island, SS appliances and so much more!